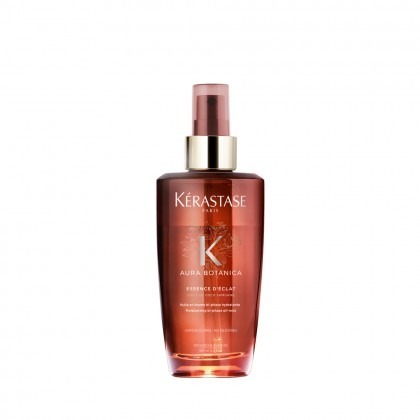 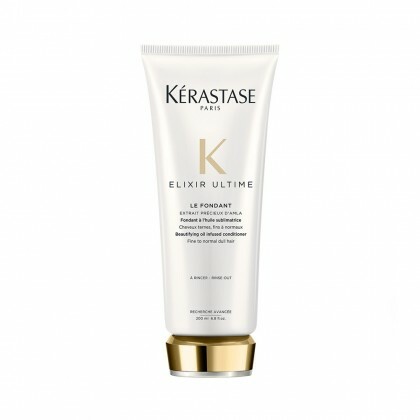 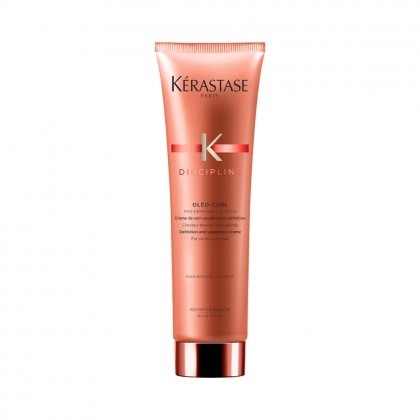 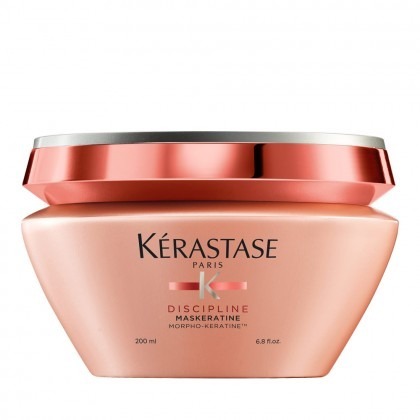 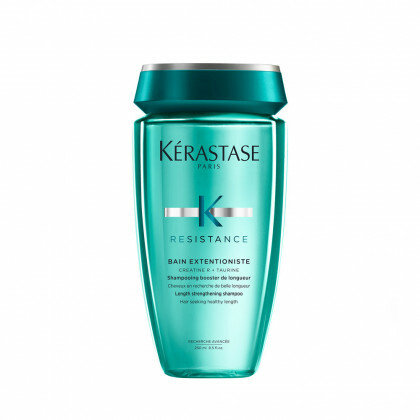 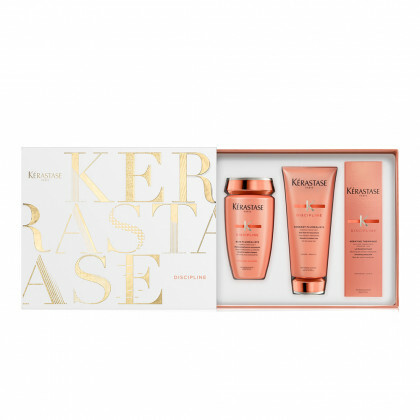 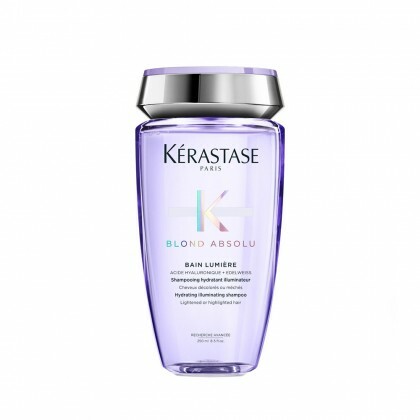 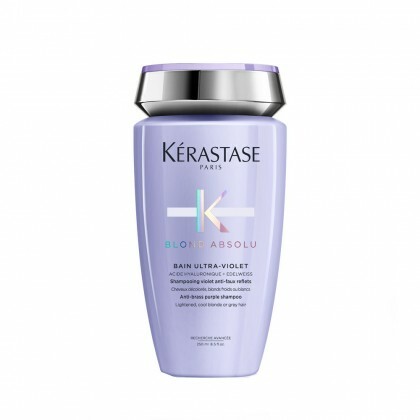 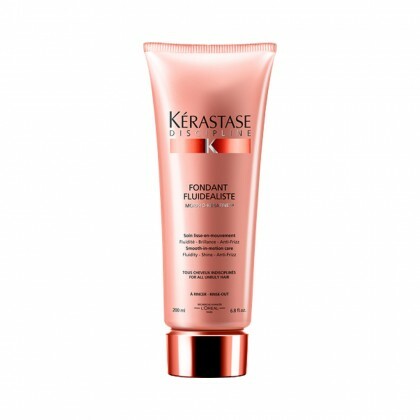 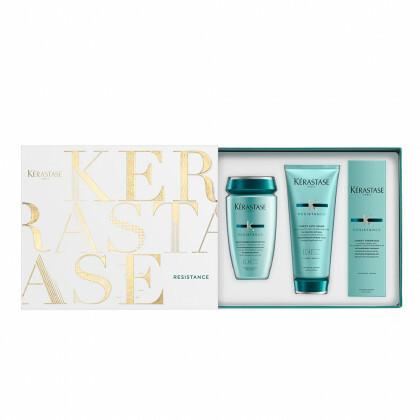 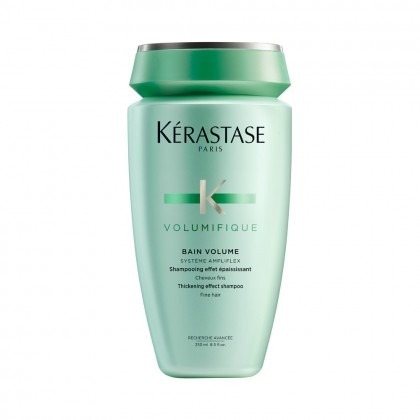 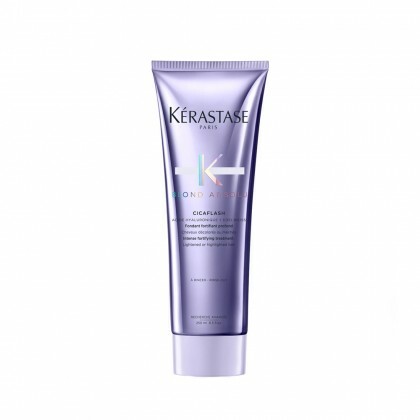 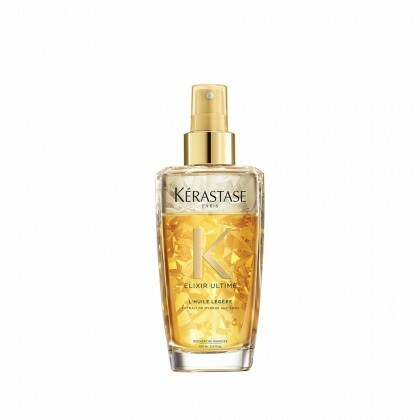 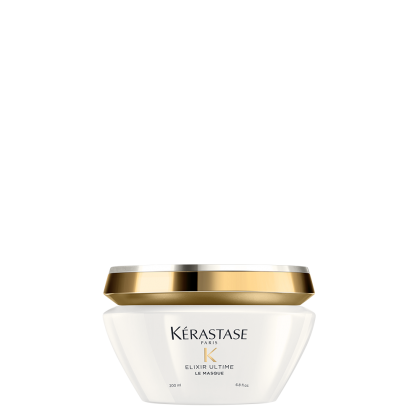 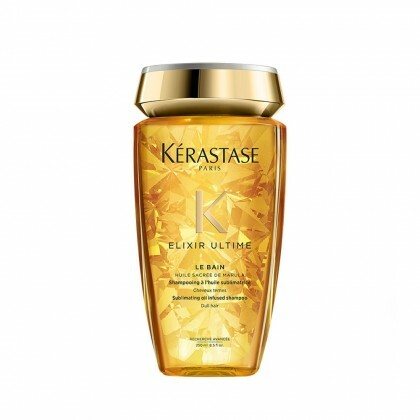 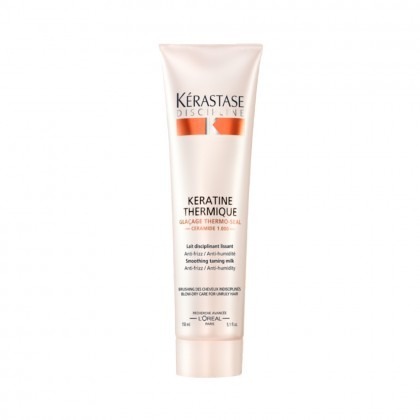 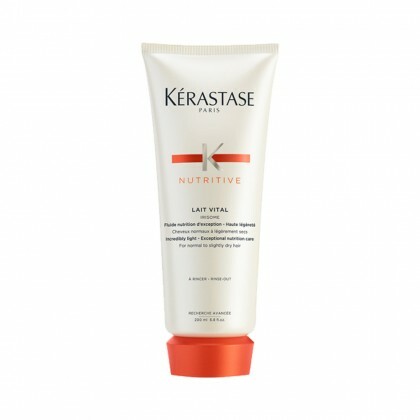 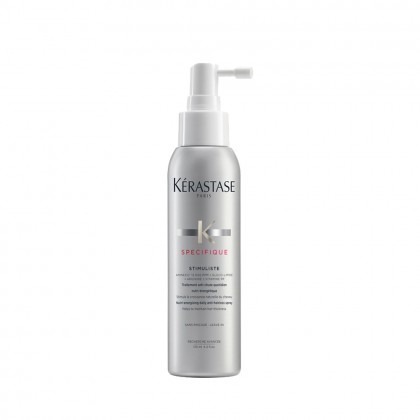 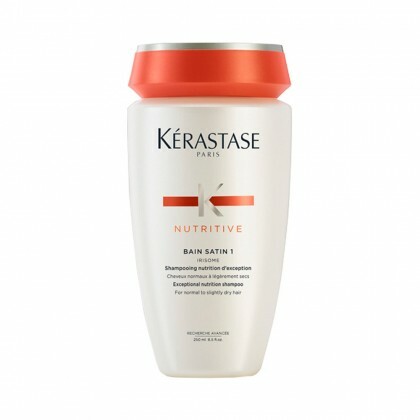 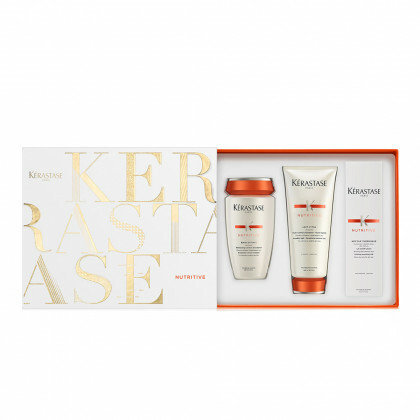 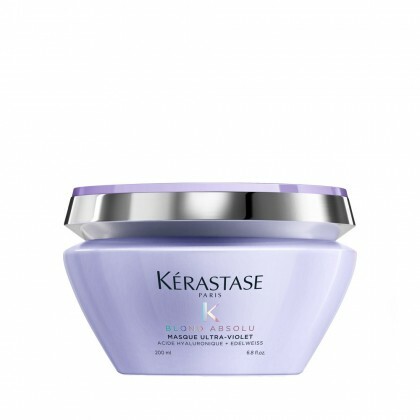 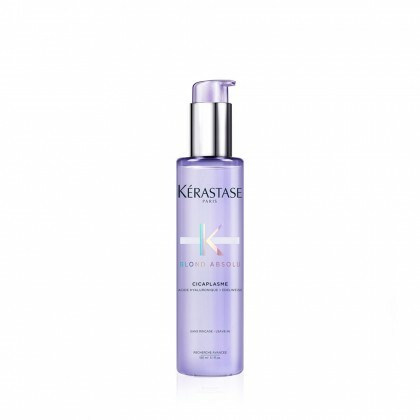 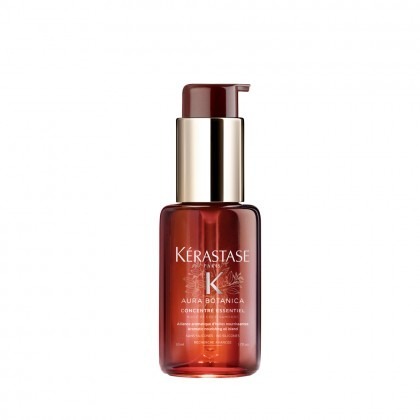 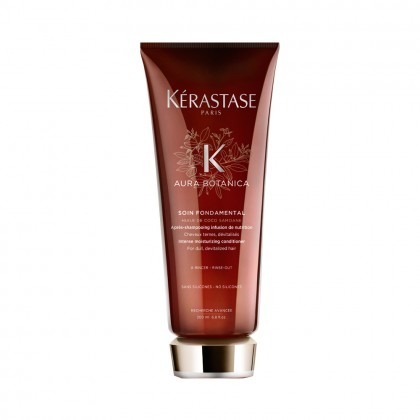 Kérastase is a luxury haircare brand distributed exclusively through high-end salons around the world. 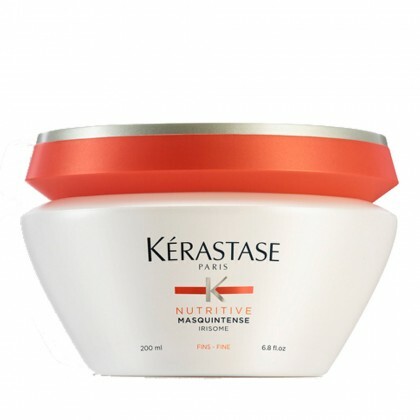 And with a fantastic range of shampoos, conditioners and treatments from this iconic French name, you can experience the very best in haircare and style, from the comfort of your own home. 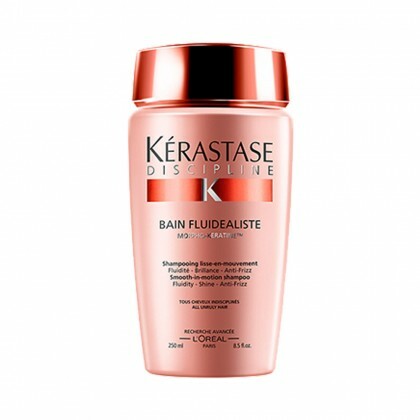 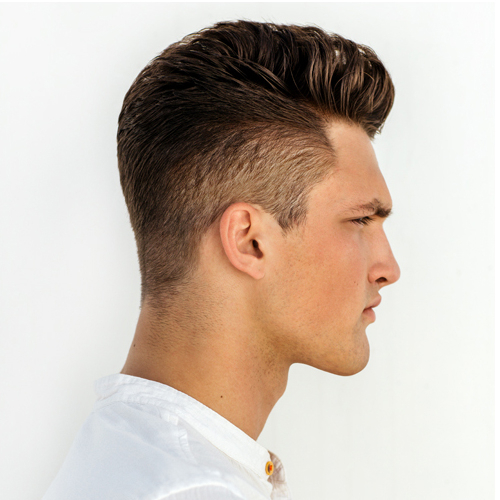 So can achieve high quality shine, volume and condition every time you set foot in the bathroom.